Insider Experience is a full-service Destination Management Company based on the island of Oahu and endeavors to bring the “Aloha spirit” to your next program. Hawaii is famous for warm sunshine, beautiful mountains and beaches, and friendly people. As the 50th state in the United States, Hawaii’s largest city is its capital, Honolulu, and is made up of a chain of dozens of islands, in the Pacific Ocean. 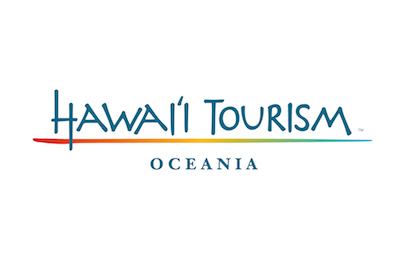 With many of them small and uninhabited, the state of Hawaii consists of eight main islands: Niihau, Kauai, Oahu, Maui, Molokai, Lanai, Kahoolawe and the Big Island of Hawaii. Home to one of the world's most active volcanoes and the world's tallest sea mountain, it is also the birthplace of modern surfing, the hula, Hawaii regional cuisine and a national historic landmark, Pearl Harbor. Oahu is the most visited of all the Hawaiian Islands, nicknamed “The Gathering Place”, it is primarily defined by the state capital of Honolulu, as well as Pearl Harbor, North Shore’s surfing paradise and the famous beach known as Waikiki. Maui is the second most visited island, nicknamed “The Magic Isle” and “The Valley Isle,” is an island destination made up of expensive resorts, stunning scenery and sleepy towns. The Big Island of Hawaii, nicknamed “The Big Island”, is the largest of all the Hawaiian Islands, its stunning beauty only outshone by its ability to continually expand due to the constant flow of molten lava from Mt. Kilauea, which ranks among the world's most active volcanoes. We invite you to experience the adventure and explore the natural beauty that awaits you in Hawaii with Insider Experience.